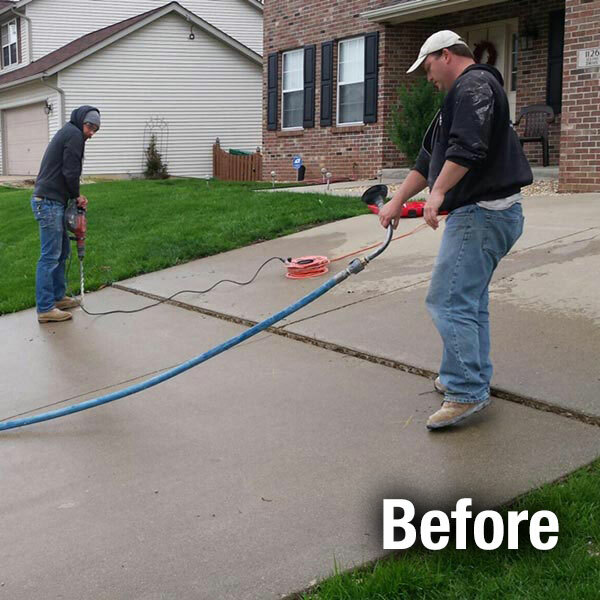 One of A-1 Concrete Leveling Cincinnati's highest value concrete leveling services is raising sunken driveway slabs before they crack. 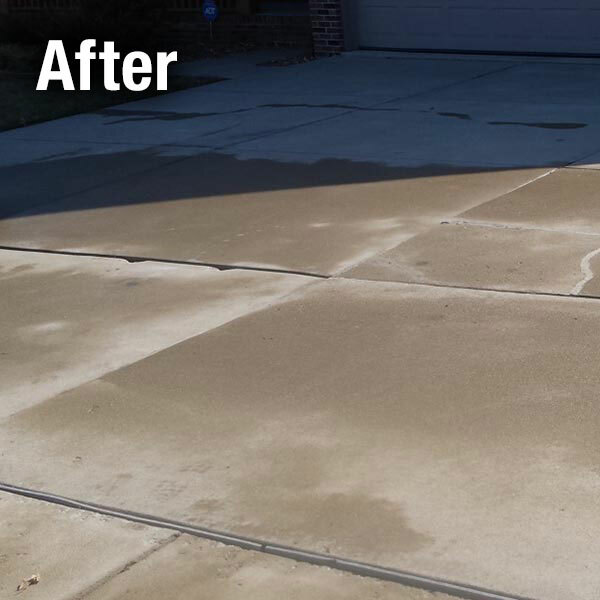 This will extend the existing driveway life for many years without the need for replacement. 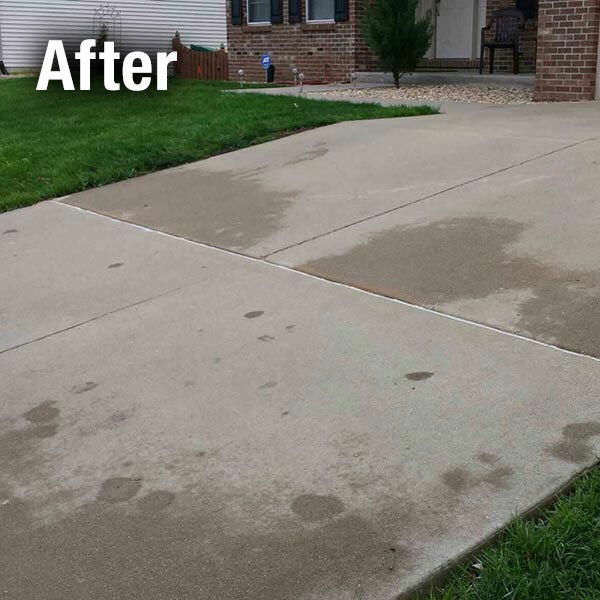 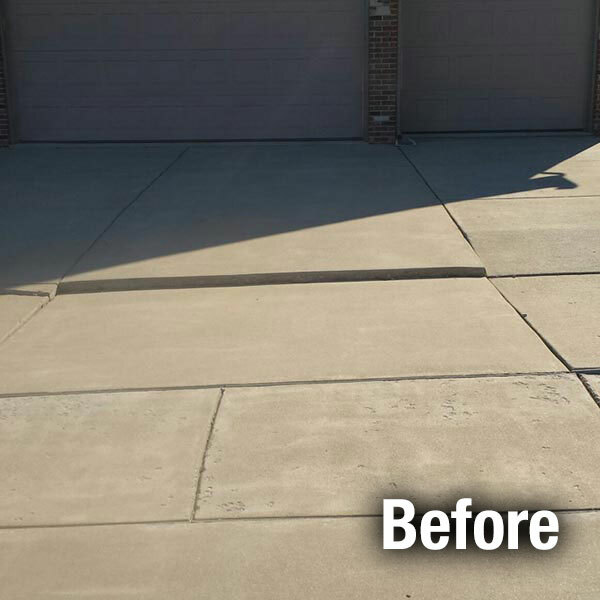 We offer Driveway Leveling and Repair in the Cincinnati Area.